If you ask parents, they’ll probably tell you that their kid’s drawings are priceless — but Google just valued one little girl’s doodle at about $80,000. Sarah Gomez-Lane, a first-grader from Falls Church, Virginia, won the 2018 Doodle 4 Google contest, which included some serious prize money for herself and her school. The prompt for this year’s contest — the 10th anniversary — asked K-12 students to draw something that fit the prompt “What Inspires Me.” Gomez-Lane chose a dinosaur-themed drawing, saying she hopes to become a paleontologist one day. 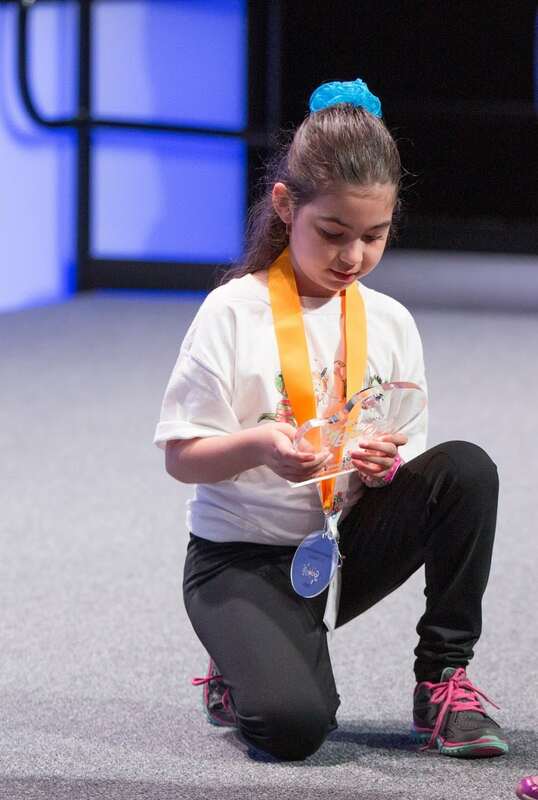 This week, Google announced Gomez-Lane was the winner of the annual contest, which means she’ll get a $30,000 college scholarship from the company, as well as $50,000 for her elementary school to spend on technology. She will also get to work with the tech giant this summer to turn her drawing into an interactive animation that will be used on the Google home page. 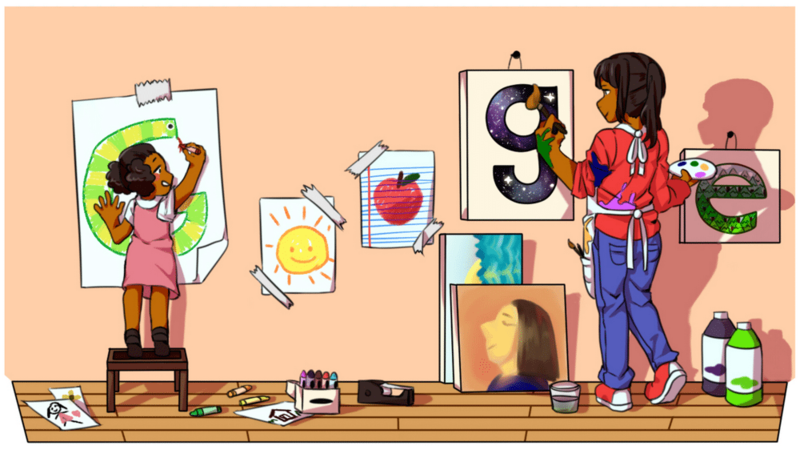 Earlier this month, Google announced that it had received more than 180,000 submissions for the 2018 Doodle 4 Google contest. Gomez-Lane was announced as the youngest of five finalists from across the country. Her competitors included students who submitted cool drawings of the Google logo embedded into a roller coaster, a fashion studio, a map of the United States and an art studio. Maybe one day we’ll read about Gomez-Lane uncovering a new dinosaur fossil! Congrats to her and all the other young artists whose work was featured in annual contest.